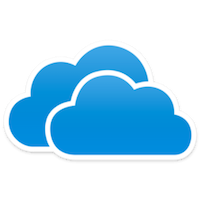 Cloud-based file services enable the sharing of files over the internet. They can be used to simply distribute files, or to collaboratively work on the same file. 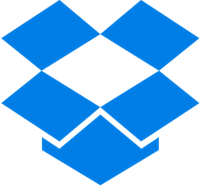 Dropbox is a personal cloud storage service used for file sharing and collaboration. 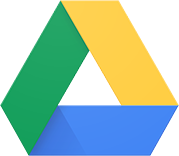 Google Drive is a file storage and synchronisation service which allows storage, file sharing and mobility of content across devices. This is Microsoft's file hosting solution that allows users to sync files and later access them from a web browser or mobile device. All staff and students get 1TB of storage as part of their Office365 account. 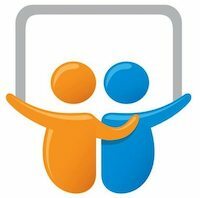 This is a slide hosting service where users can upload files privately or publicly in several different presentation file formats. Slidedecks can be viewed on the site or embedded into other sites.